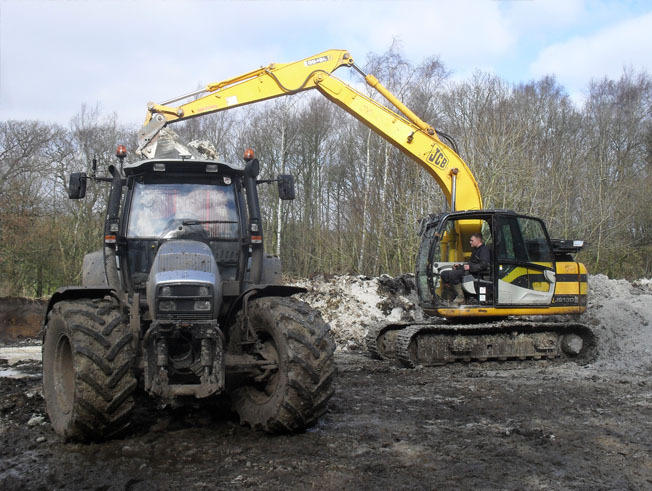 John Sisson Contracting strives to provide competitive groundwork and construction solutions for all our clients needs through unrivalled execution of groundwork and construction contracts including infrastructure, sub-structure, foundations, drainage and external works. 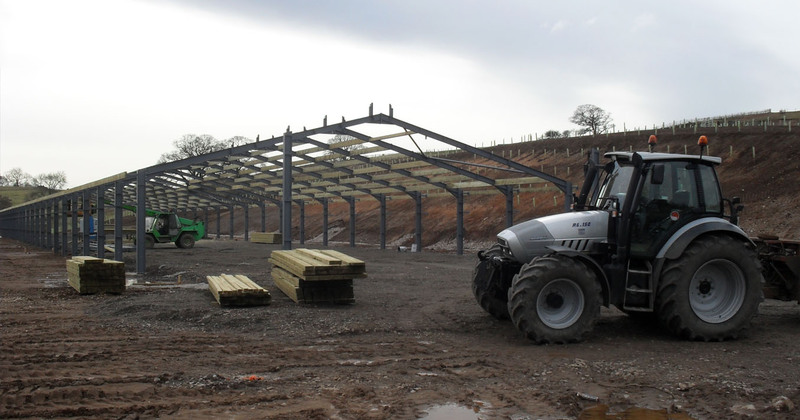 Whatever the construction project - an agricultural or industrial building - it can be good in its looks and its function. The part of the construction project that ensures it exists for a long time to come are the groundworks which preceded it. 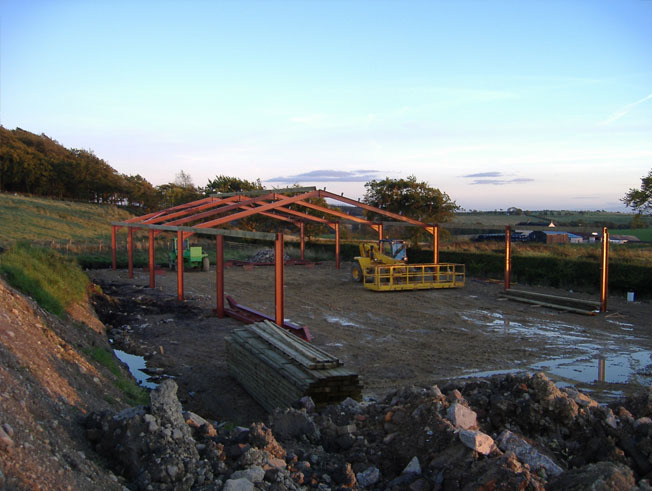 Groundworks, while being in from the start of a construction, can also be part of the final stages. John Scisson Contracting may be better placed for the landscaping of the finished construction project and final clearance of building debris resulting from the construction process. A groundwork contractor might be the same contractor which laid the foundations for the building project. 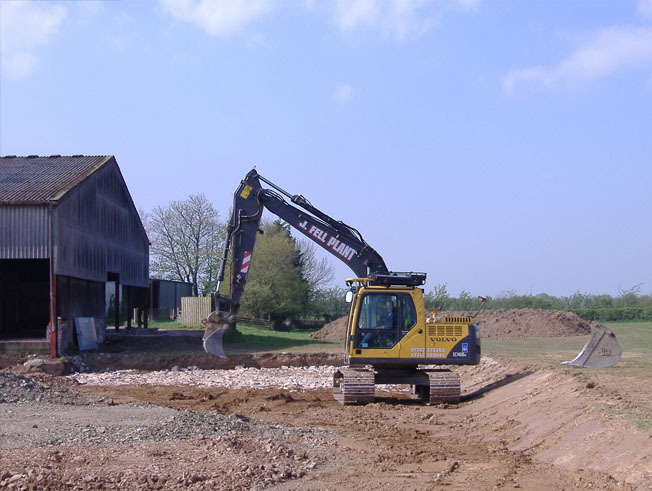 A groundworks contractor may be engaged to improve or provide drainage, demolition, site clearance, excavation and foundations work, or road-building. 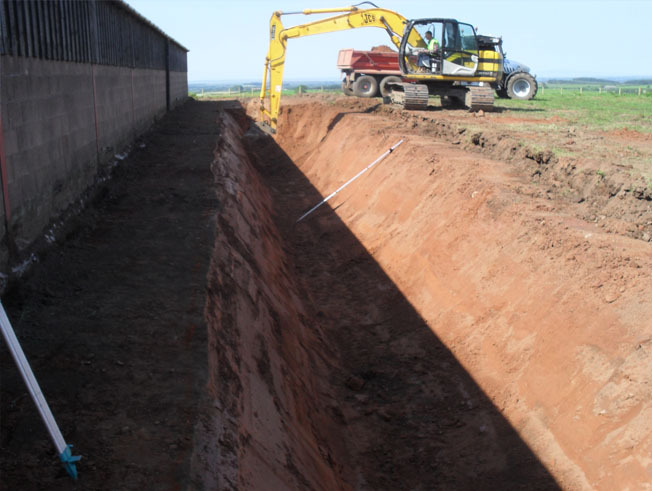 Groundwork is an important part of the initial phase of any construction project. 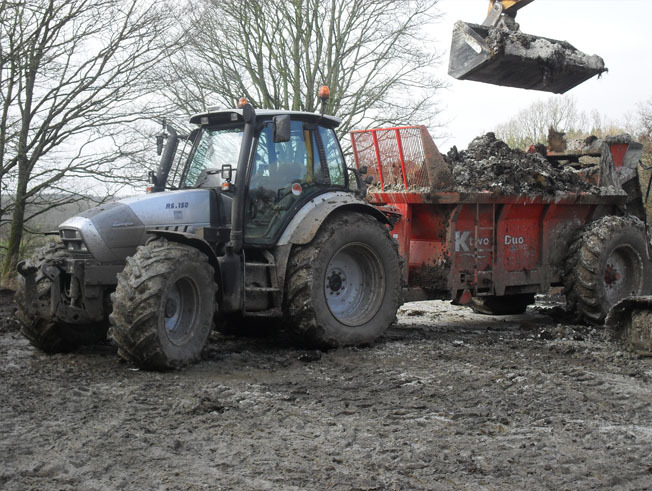 The equipment and skills required for groundworks prior to construction can be rather specialised. Good groundwork might not be apparent until towards the end, or after, a construction project. Good groundwork - whatever the construction atop of it, is only as good as the foundations upon which the construction is built.